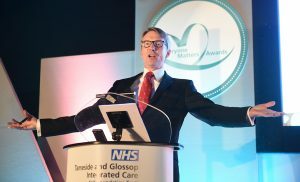 The Everyone Matters Awards 2017 celebrated the significant contributions made to improving the health and wellbeing of patients and staff, recognising individuals who have shown exceptional quality above and beyond what is expected and teams that have demonstrated improvements in working practices that have, or will benefit patients. We are delighted to announce the photos from the Everyone Matters Awards 2017 are now live and available for you to view, share, and re-live the evening! Browse the online album below. It was a fantastic event hosted at the Village Hotel, Ashton-Under-Lyne, on the evening of Friday 14th July. Congratulations to everyone who made the shortlist – and of course to the winners on the night – if you’d like to see the full list of 2017’s winners, you can view them here. 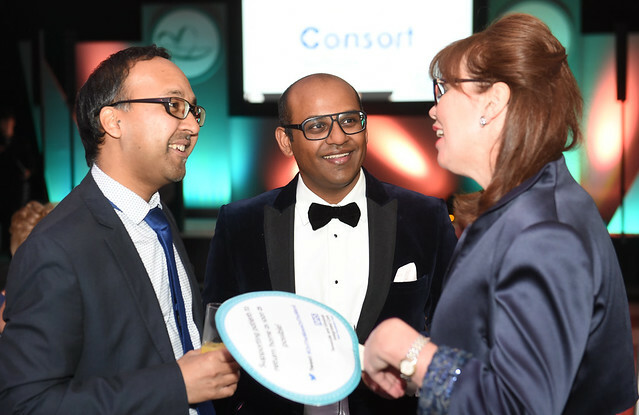 Thank you to everyone who attended and supported those shortlisted. We can’t wait to do it again next year!